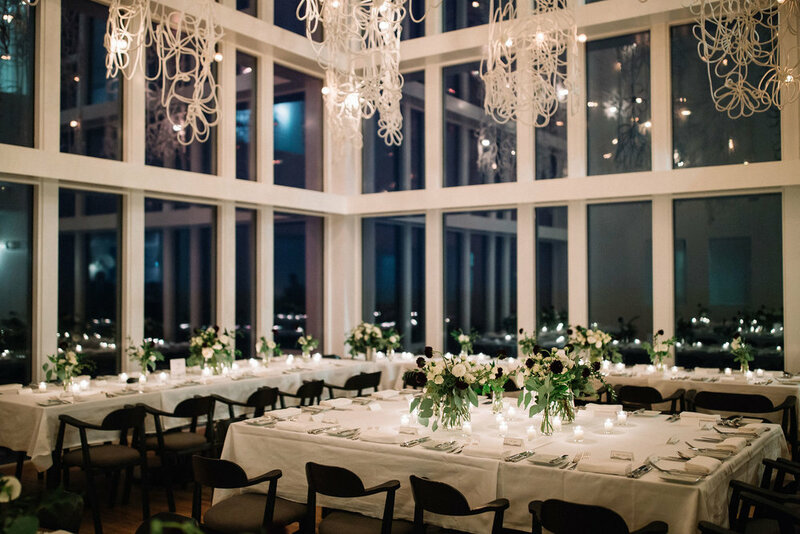 Fogo Island Inn — The Wedding Co. Celebrate your wedding in a place like no other on earth. Fogo Island Inn was an opportunity to use social business and design as a means of fortifying culture and place, while at the same time giving Fogo Island relevance in the contemporary world and enhancing the economic prospects for the community. Of crucial significance is that the Inn follows the innovative and radical social business model. It is a community asset: 100% of operating surpluses are reinvested in the community of Fogo Island through Shorefast. As such, the Inn stands to promote sustainable economic prosperity on Fogo Island, a community that once stood on the brink of extinction. 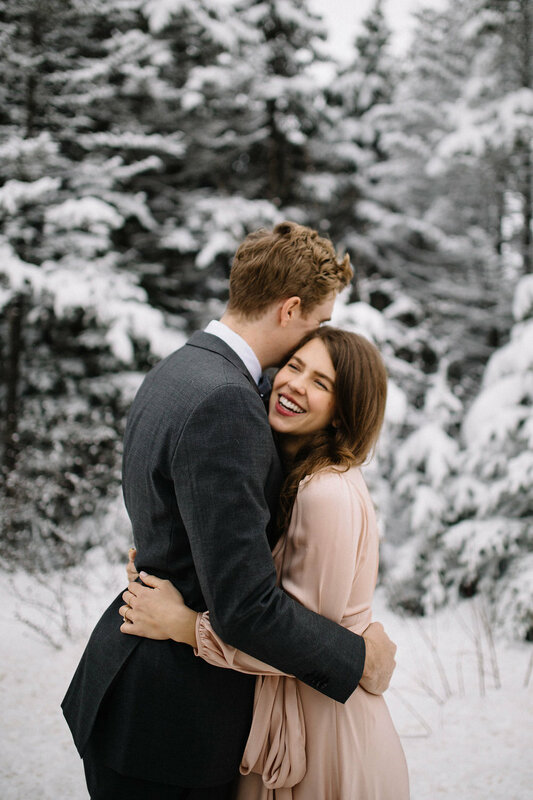 On Fogo Island no one is a stranger, and we love celebrating love. Every celebration is just as unique as you are, and you will be sure to leave with unforgettable memories of laughter and love shared at one of the four corners of the Earth. Fogo Island Inn has an international reputation for exceptional, embodied, place-specific hospitality and bold, thoughtful, humanistic contemporary design. Fogo Island Inn was designed to carry forward the richness of outport traditions in concert with the very best contemporary design elements. 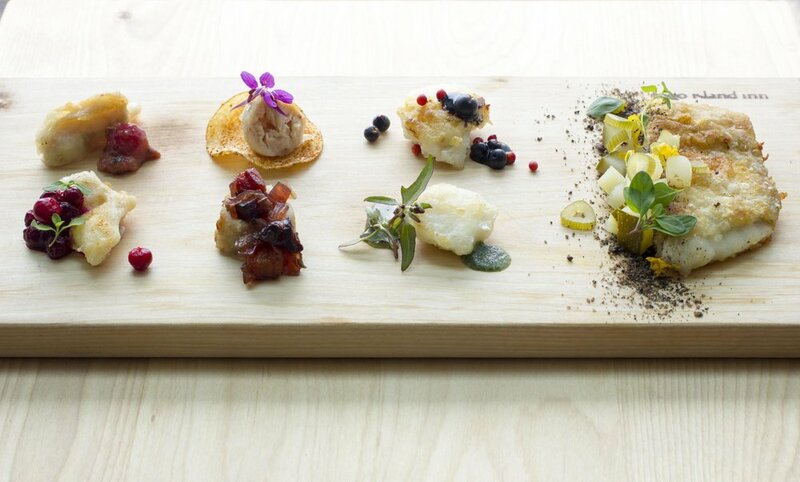 At Fogo Island Inn, we promise you will experience hospitality unlike anywhere else. The world outside our walls, the natural world, receives love, attention, and respect equal to that which we show our guests. Our food is grounded in this place and every meal, from daybreak through midnight and all points in between, is crafted using ingredients fished, farmed, and foraged right here. Fogo Island Inn often hosts special events across several consecutive days of customized, seasonal programming. Check back often to learn more about these one-of-a-kind gatherings that often include awe-inspiring artists, forward-thinking food experts, and perspective-shifting guides. Find out more about this Fogo Island on their Instagram page.